This cause was created to promote and support schools in the city of Gary, IN. Michael Jackson is the inspiration for the Anti-Defamation Legacy Law Advocates and the revelation to reach out to the schools in Gary, IN was given to Vanessa Little, Research Director of the group. Our goal is to bring happiness to children in the community of Gary, IN, where Michael Jackson was born and raised until his family left to pursue a career in the entertainment industry. We believe that Michael would want us to remember his roots. Roots should always be nourished, though they branch out. Cadeflaw is 100% in favor of this project and we will do everything we can to make this initiative one of success. Why our choice of schools are in the city of Gary, simply put, Michael Jackson. He is the inspiration for the Cadeflaw Advocates Group. 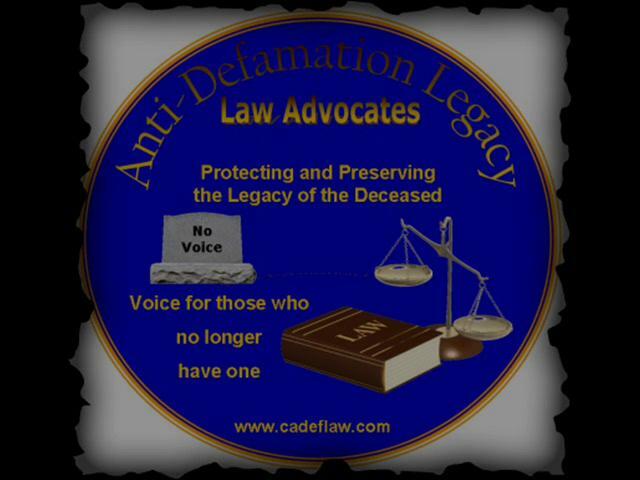 Cadeflaw’s mission is to have an “Anti-Defamation Legacy Law” authored and passed, but while we strive to do that we want to first be givers and think about the needs of others; especially children. Cadeflaw gives regular donations to different organizations monthly, but we’d like to have one called our very own, other than the Cadeflaw initiative. We now have the Cadeflaw Gary, IN School Project of which we also call the “Butterfly Project”. We hope that many others will join us in this effort. In Michael’s heart the welfare of ALL children could be found , no matter where. We think he would consider this an honor and a blessing for us to reach out to the children of Gary. Where there is LOVE, Michael IS there. Let us be there, too. Much LOVE. Climbing, jumping and running in a structured playground environment can encourage children to become physically fit, help them overcome fear and show them what their bodies are capable of achieving. Playtime is a vital part of a child’s growth and development and the groundwork for skills that children need as adults, such as creative thinking, reasoning and socialization, may begin on a swing set or a rock wall. The students recently moved into a newly renovated building, for school term 2012-2013. There are no flowers, trees or playground equipment for the younger children. This is a K-7th all girls’ school located in a very poverty stricken community of Gary, Indiana. In spite of these circumstances the students continue to excel because of the principal, Pearl Prince and the teachers. That label is being peeled away and these educators celebrate the success of these children. The educators’ approach is to teach the children beyond what is expected and it has been successful. The students have maintained excellent academic goals throughout the years because of their Principal, Pearl Prince and the teachers who sincerely care. Mrs. Prince has not allowed the children’s socioeconomic status to affect how they learn and how they see themselves. We want to support the vanguards of this school, financially, in their quest to give these children an even greater advantage to achieve their goals. There are only a few of us although we are spread out, globally. Already, we have been able to donate $2000 toward the purchase of a mobile Panasonic Interactive Smart Board for this school and just a few weeks ago, along with another group, donated $750+ for school uniforms and more technology equipment. This is an ongoing effort and we would like to engage as many people or organizations as possible. We sincerely would like to provide or assist further by placing playground equipment on the grounds for the little ones. 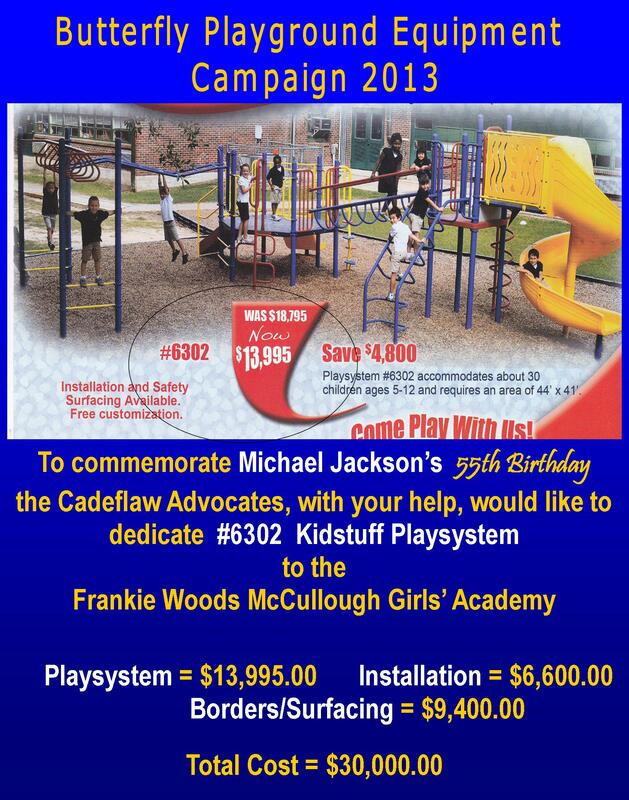 We’ve initiated a fundraising campaign to purchase playground equipment and have it on property by August 29th of this year; and of course we don’t have much time. However, we intend to keep campaigning pass August 25, 2013, if necessary. 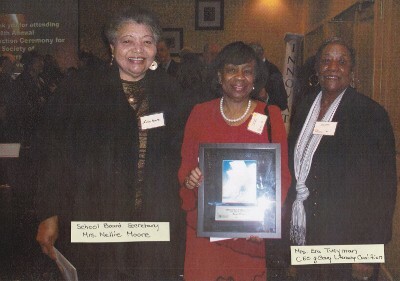 When Pearl Prince, an educator for more than 40 years with Gary Community Schools, learned she had been chosen a Fellow, her first reaction was shock. “When I read about the accomplishments of the other people in the group, I told my husband, ‘What am I doing with these people?’” Her determination to do whatever it takes to create new learning models is why she was selected. 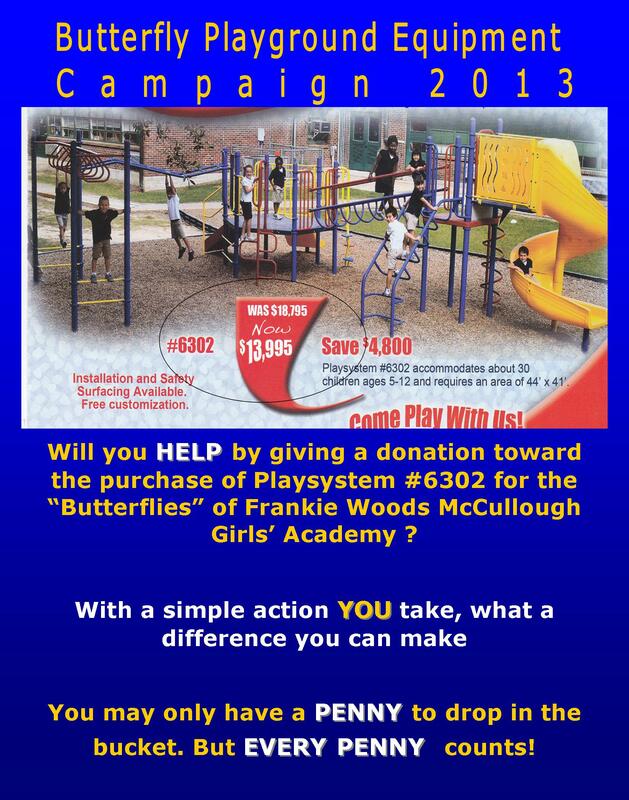 Her approach to get parents–in many instances, single parents–involved in the learning process, is why the Frankie Woods McCullough Girls Academy has increased test scores for students. Raised by a single parent herself, Prince says that when single parents tell her they’re single and aren’t able to take part in school activities, Prince tells them about her upbringing. “That breaks the ice,” she says. “Let me be clear. Everything we do here is about student achievement. I tell the teachers we are a team and we need to work together.” With the state placing more emphasis on test results, Prince works to come up with new ideas to teach children beyond the test. Her approach is working. English and language arts scores are up from 74 percent to 84 percent in the last two years.